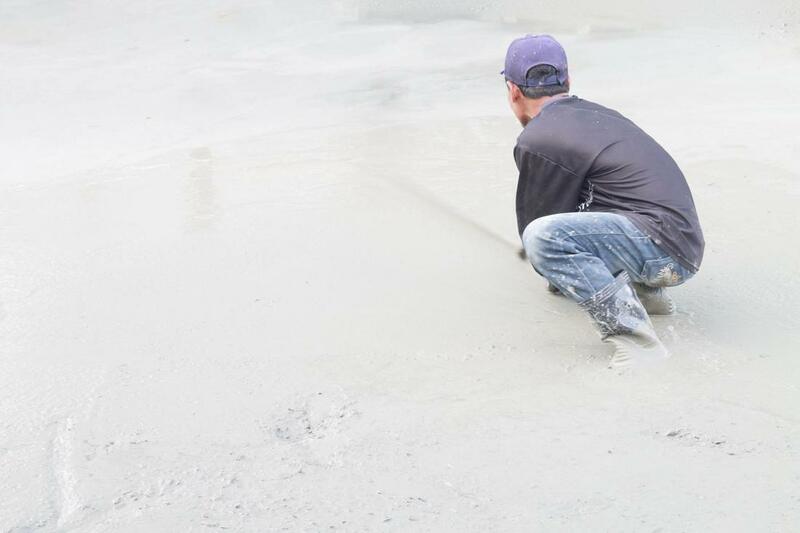 If this is the first time that you've heard about Concrete Contractors Cincinnati, you would probably be amazed at the concrete services that we offer here in our company at a very friendly price. And now is definitely the right time that we focus on your dream home improvement that will surely help you in bringing that curb appeal you've been wanting to have just like in the magazines. As much as how we love to show off our skills that we have been striving to master for decades, we always value our customers' personal style. You can lay your plans to our team and we will be the one to work it out for it to be actualized! No matter how big or small that need is, we will provide you with our competent contractors that will put embellishments to your concrete!